Look at these bright orange shoes! Today's Daily Deal! 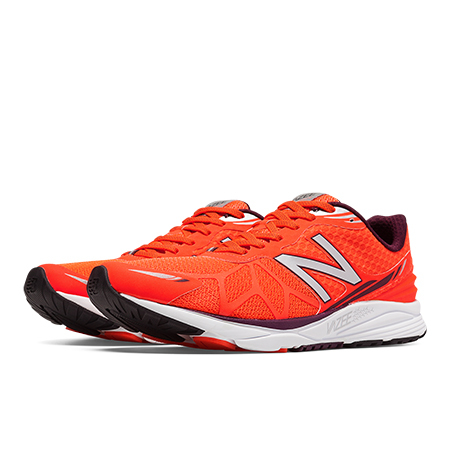 Save 55% on the Men's Running Pace Now Only $49.99 + $1 Shipping (discount applies automatically at checkout) at JoesNewBalanceOutlet.com! Set a record. Break it. Repeat. Get ready to reach all new speeds in Vazee Pace. Engineered for the relentless pursuit of faster, this lightweight, award-winning running shoe delivers the snappy, responsive ride required for all the miles you have planned for it.